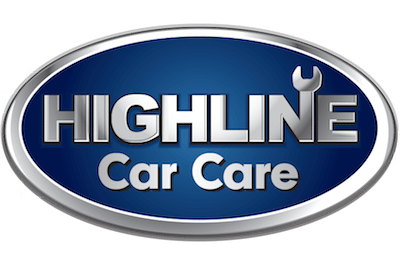 No matter how you reach out to us, a member of our team will get back with you as soon as possible. That said, our preferred method of communication is by phone during business hours so we can get you the answers you need quickly. 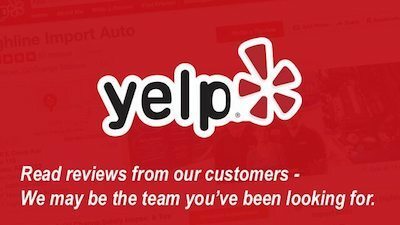 You can read reviews here from other customers who found us by searching for “auto shops near me” and their experience at our shop. You can also visit our FAQ page where you will find answers to our most common questions. A virtual tour of our shop – lobby, garage and storefront area.